We offer wide range of cables including installation cables, control cables, low and medium voltage cables, aerial budle cables and power cables. All kind of cable construction is also available upon customer request. 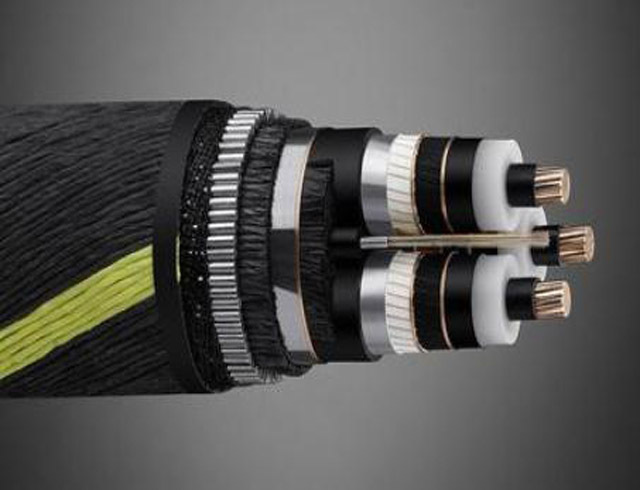 Cable production is achieved by using of best available raw materials at most updated machines according to the technical specification of cable. The cables are packed and supplied in wooden drums as per international transportation regulations.